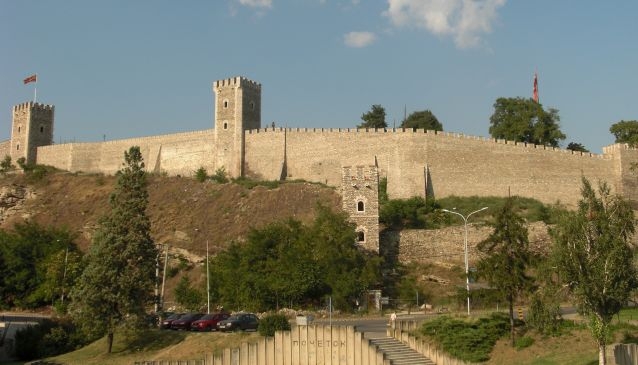 Situated on the highest point in the city which is overlooking the Vardar River, Fortress Kale is one of the best sightseeing places in Skopje which offers a fantastic view of the city and proximity to the sites of the city's Ottoman Old Bazaar. It is believed that long time ago, during the Neolithic and Bronze ages or roughly 4000 before Christ, this area was inhabited. According to some researches, Kale was built in the 6th century A.D. with stone walls long approximately 121 meters and beautiful square stone towers. After the earthquake in 1963 the square towers were restored and protected from further detriment. Today, Kale represents a beautiful historic fortress and an ideal place for having relaxed time with family or friends. This beautiful historic landmark gives you a chance to enjoy observing the outstanding beauty of Skopje and a chance to capture breath-taking views of Macedonia's capital.